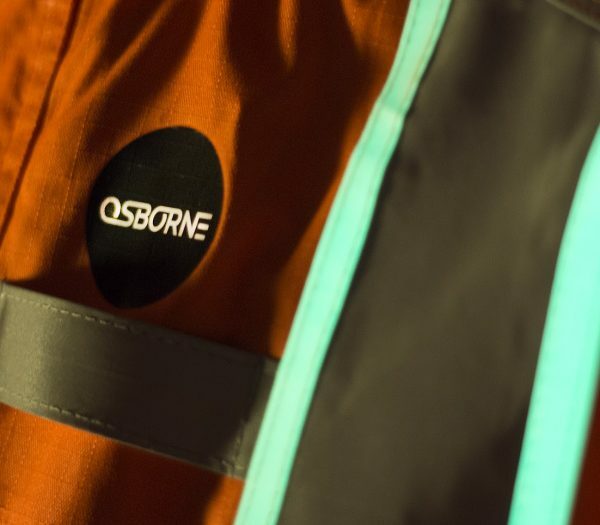 Osborne is a business moulded out of a strong sense of respect and dedication to our customers. We have a positive impact on the environments we help to create. We are a family business and continue to be driven, not by share prices or investor return, but by a clear desire to work in partnership, solve problems and add value over the long term to make you successful. We have a culture that is personal as well as providing the professional standards of excellence expected by our customers. We aim to establish a supportive environment where creative ideas and solutions are encouraged from everyone involved, and our project managers have the support and confidence to make decisions to meet the individual customer needs. 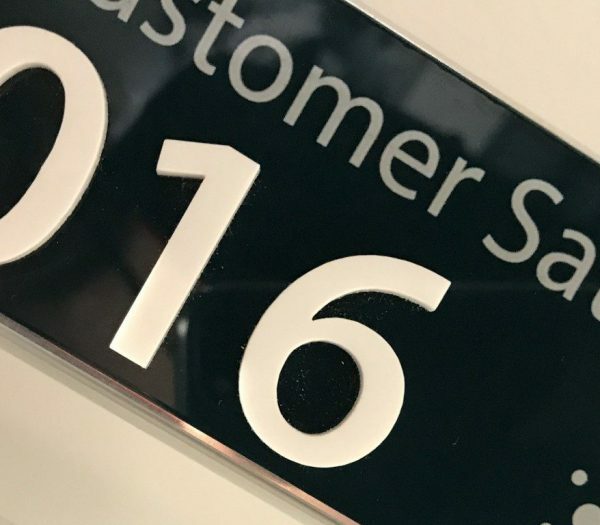 Osborne’s vision is to be a vibrant growing business chosen by customers for its service-led solutions. Our mission is to make you successful. Our expertise is associated with the built environment in design, project management, property maintenance, construction, property development and investment. 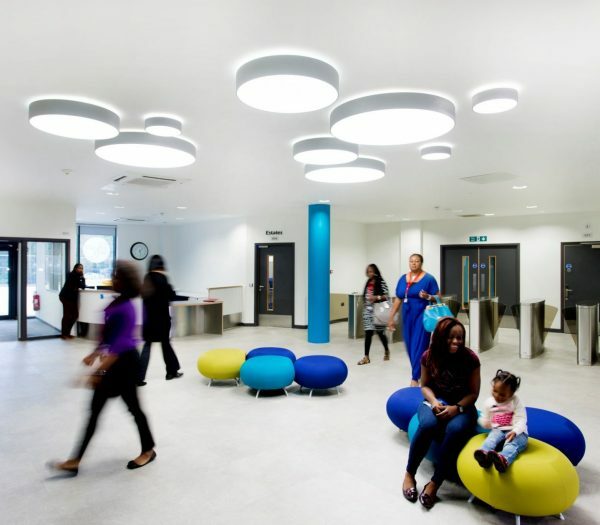 We work across housing, offices, the railways, hospitals, student accommodation, roads, airports, civic buildings, public realm, schools, colleges and universities. We have a wholly owned subsidiary, Innovare Systems, which is a specialist provider of highly energy efficient buildings. Operating mainly across Southern England and the Midlands, we employ around 900 people. 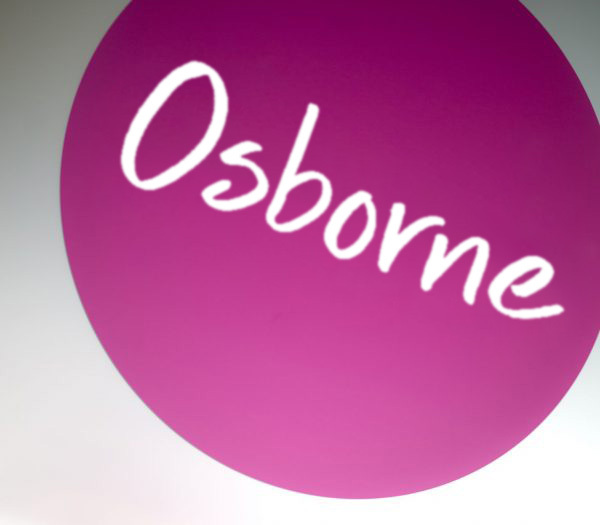 Osborne was founded in 1966 in Chichester by Geoffrey Osborne. 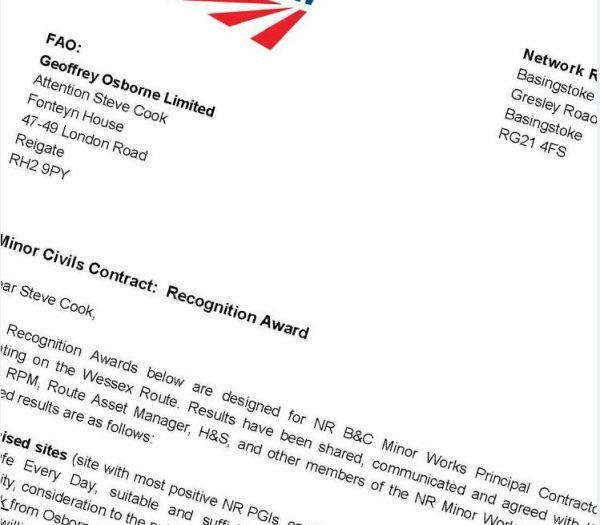 A civil engineer by training, Geoffrey Osborne believed that if you did your very best for your customers and treated them fairly they would trust you and treat you fairly in return. Sadly he’s no longer with us, but we’re proud to uphold his beliefs and values and to be part of something special. The Osborne family remain our shareholders. 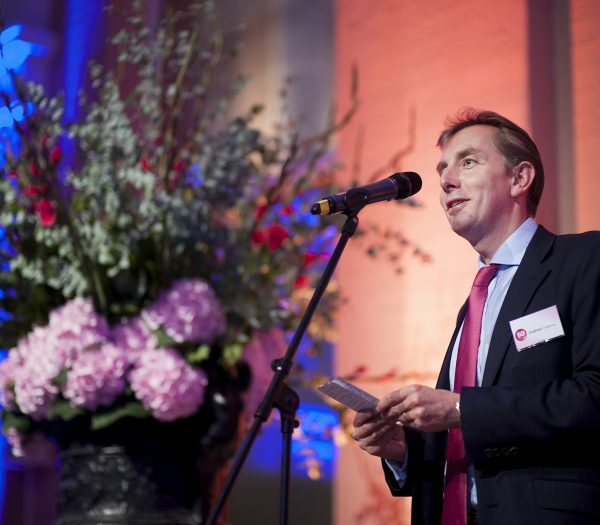 Andrew Osborne became Chairman of the Group in 2012 having joined the company in 1998. The company moved its main office to Reigate in 2011 and now has additional offices in London and Rugby. First and foremost we know that our work is about people. Projects and contracts, no matter how straightforward, will only succeed if our teams form successful partnerships with our customers and suppliers. Our technical specialists are chosen not just for their skill and hard work, but for their ability to understand what is important to each individual customer; to think on their feet, solve problems and deliver the vision, not just the contract. We are pleased to report 2015/16 has seen a solid set of results with sales up 11% to £342m and PBT at £3m albeit at a lower level than our previous two record years. Total secured work is up 4% to £445m (2015 – £428m) and our secured order book for 12 months (as at April 2016) has risen 9% to £264m from £242m in 2015. Aligned to this robust set of results is a continually improving safety performance with AFR down to 0.17 (2015 – 0.23), increased investment in training with a 31% uplift to 6.4 average training days, and people retention up 13% to 87%. Our vision and values underpin everything we do. We seek to be progressive in our approach so that we help you succeed. To achieve this we have an enthusiasm for innovation, not for the sake of it, but to find new and better ways of unlocking and delivering value. Innovation comes in all shapes and sizes, informed by ideas drawn from our people, our supply chain partners and our customers. We have invested in technology to make this as simple as possible, using our IO (Improvement Opportunities) app. This approach generates thousands of opportunities every year. 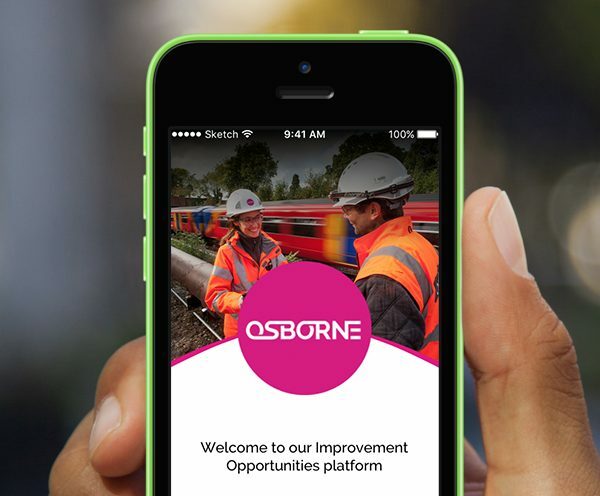 For Osborne, success is measured by how we meet our customers’ needs and by providing solutions that go far beyond the physical delivery of the project for the benefit of users and the wider community. 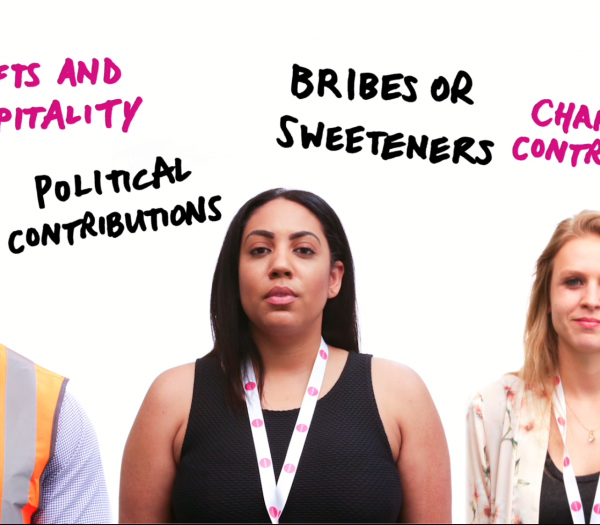 Our core values underpin every aspect of how we do business, working openly and collaboratively with our customers, supply chain and partners to achieve the very best outcomes whilst ensuring fairness, inclusion and respect for all. We value the support provided by specialist safety, health, wellbeing and environmental organisations. Verification of our systems and processes combined with a cycle of plan, do check and act ensures we keep abreast of the latest requirements and innovative approaches to deliver the best outcomes for our Customers and our People.